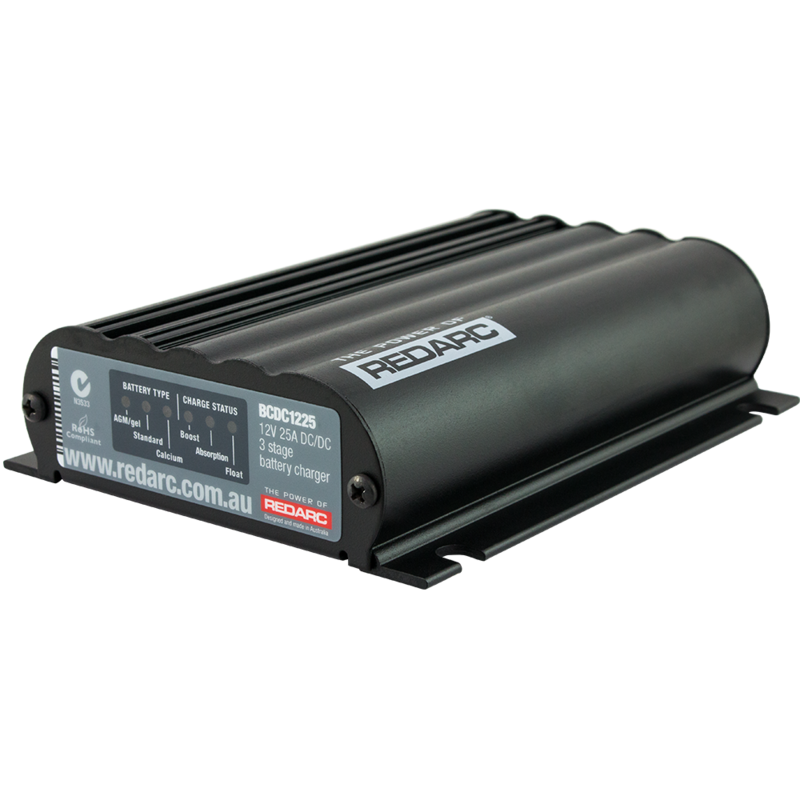 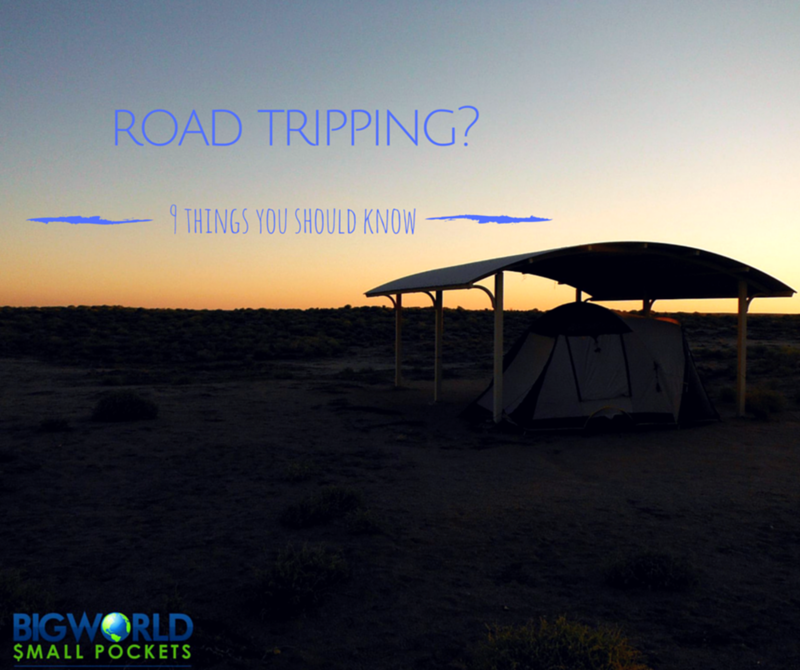 REDARC have 6 tips for things you need to consider when shopping for solar for your recreational vehicle. 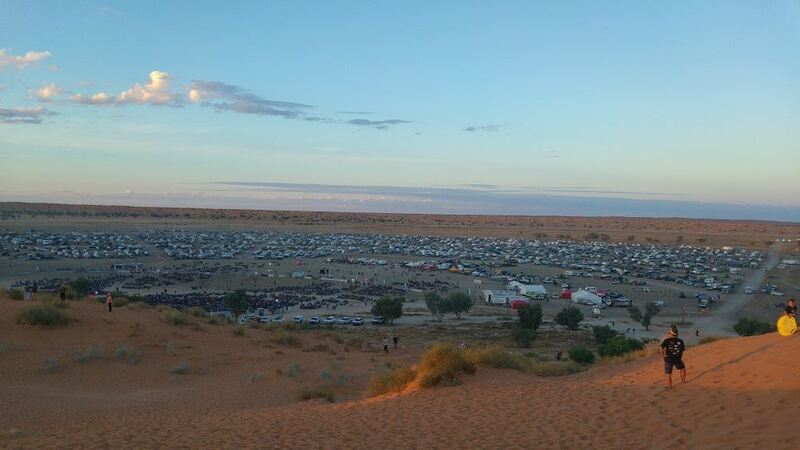 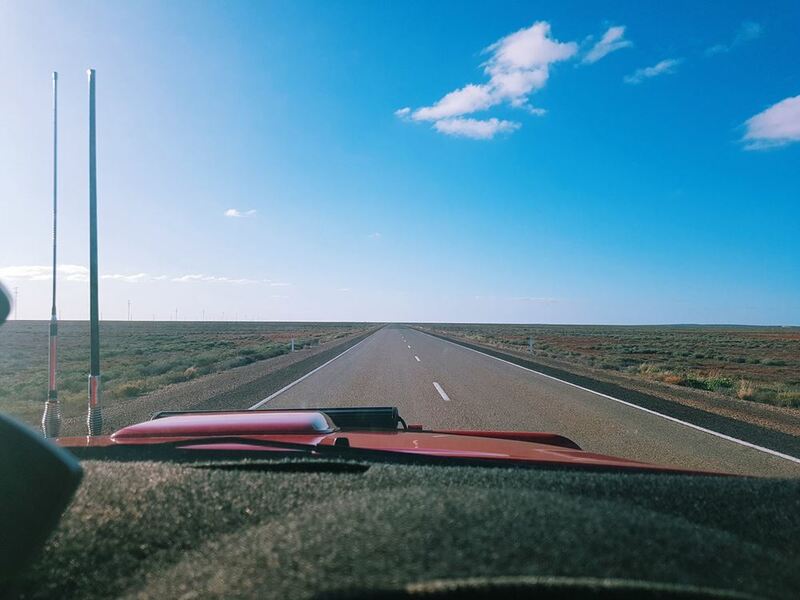 With three epic nights of music, dancing and all-around enjoyment right at the edge of the Simpson Desert in Birdsville, the Big Red Bash keeps getting bigger and better. 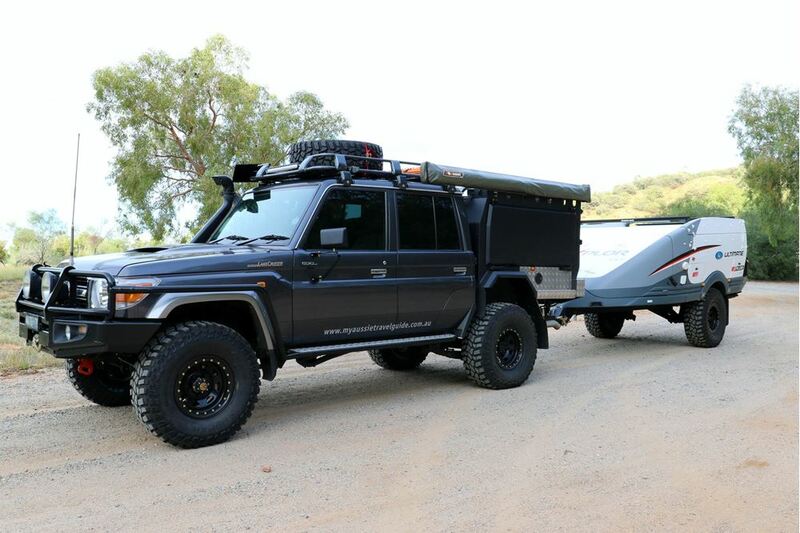 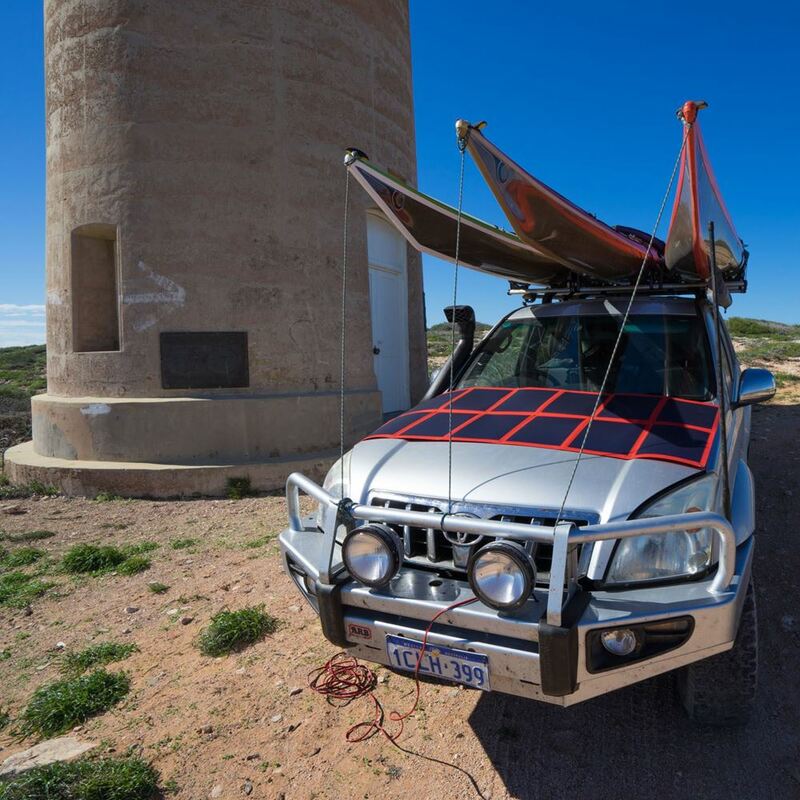 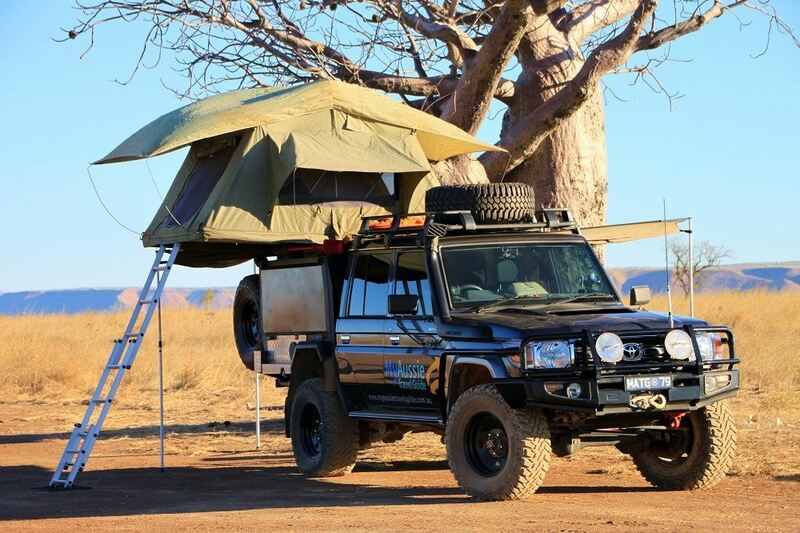 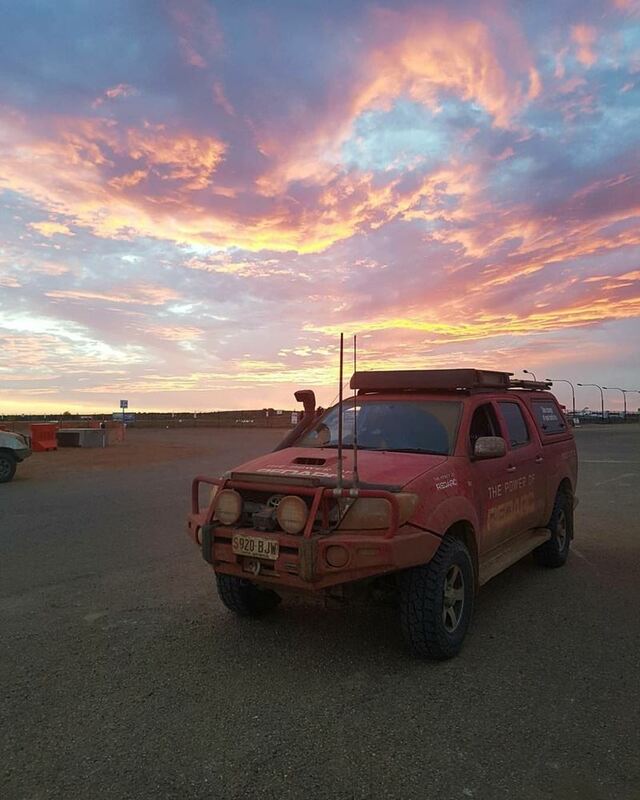 The team here at REDARC have learnt a thing or two about what it takes to ensure you have the best, most authentic Australian Outback adventure possible. 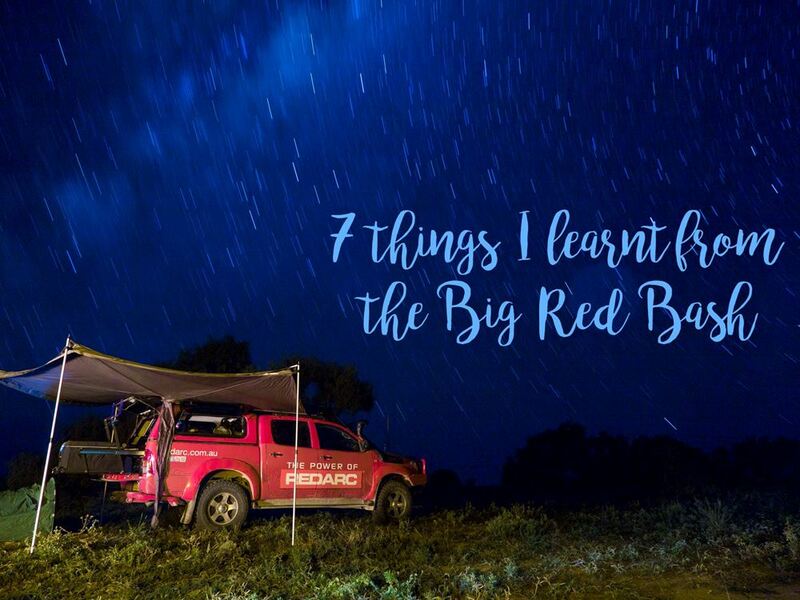 Here we give you 13 things to consider when planning to head to the Big Red Bash.